If you want to share files with your students in a class but you don't want them to be able to edit those files, here's the best way to do it. 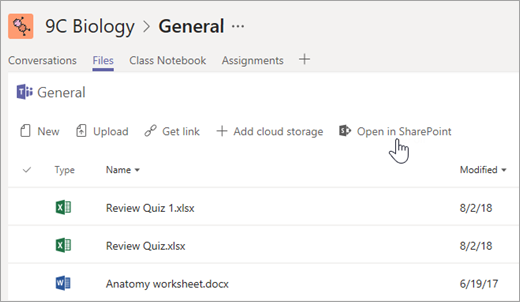 Navigate to a channel in the class team where you plan to share files. Channels are listed underneath the name of your class. Select the Files tab, then Open in SharePoint. 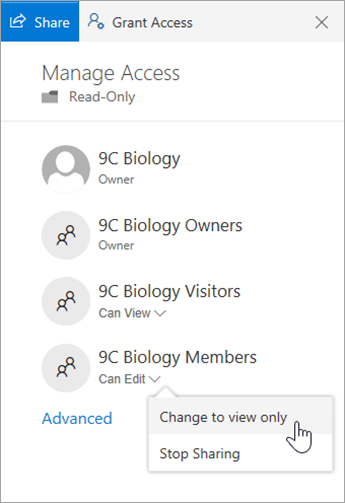 SharePoint will open in your web browser and show you the file structure for your team. Select + New > Folder. Name your folder and select Create. Right-click on or select the Show actions button (the vertical "..." button that appears when you select the folder) for the folder you just created and select Details. Select Manage access in the Details pane. Beneath Members, select the dropdown arrow and then Change to view only. From now on, add any files you don't want students to edit to this folder. 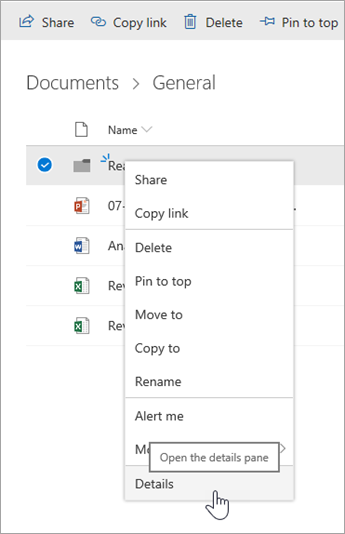 You can add files to the folder from Teams or SharePoint--your changes will sync back and forth.